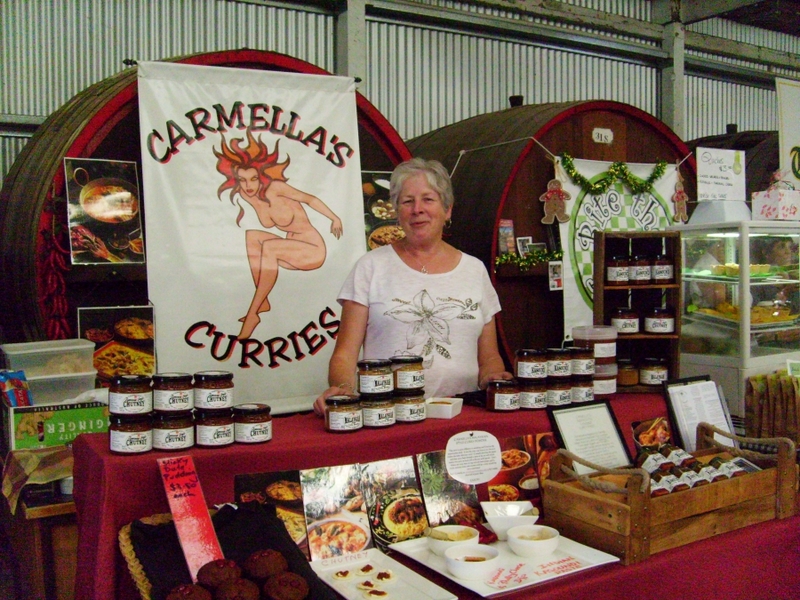 commented on "Julie has been helping me sell my curries and chutney for years now at the Farmers Market. She is as funny as a fit to talk to, so if I ..."
Julie has been helping me sell my curries and chutney for years now at the Farmers Market. She is as funny as a fit to talk to, so if I am not there she is more than happy to talk you through how to get the best out of my products.